Thank you all for your understanding and support during our move and as we continue to settle in. We are open for business. 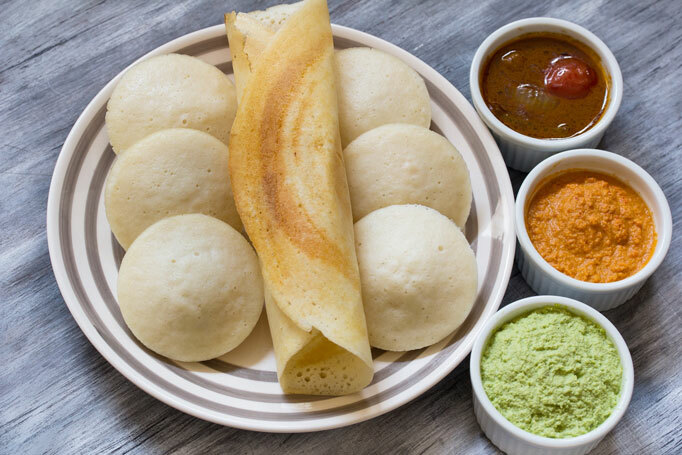 Rated the BEST tasting and MOST authentic Indian Food in town! If you are headed toward the Pensacola Navy Base, or the Veterans Hospital, or the Navy Exchange & Commissary, or the Naval Aviation Museum - we are on your way. 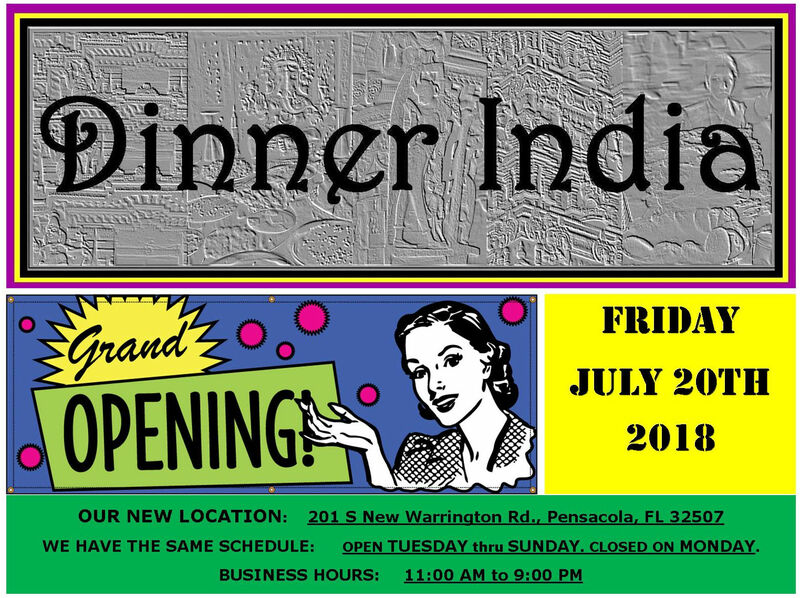 Do stop by and treat yourself to great Indian food. We continue to set up everything at our new location. We hope to see you very soon! 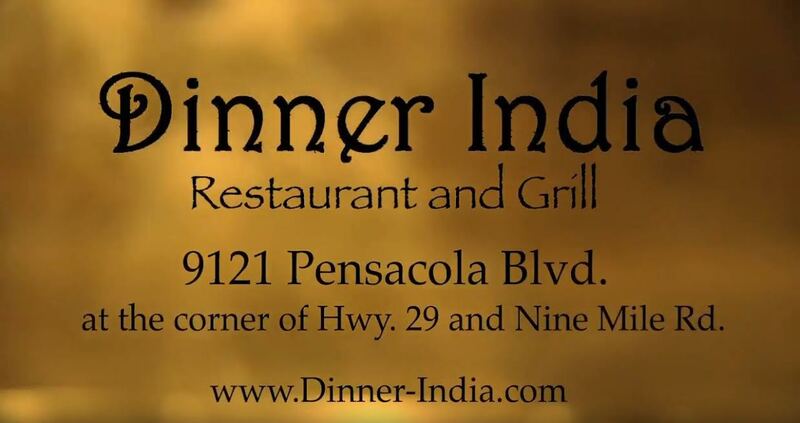 Stop by for the tastiest, greatest, most excellent Indian food in the entire Pensacola-Milton-Pace-Gulf Breeze-Cantonment-Atmore-Century to Mobile area.